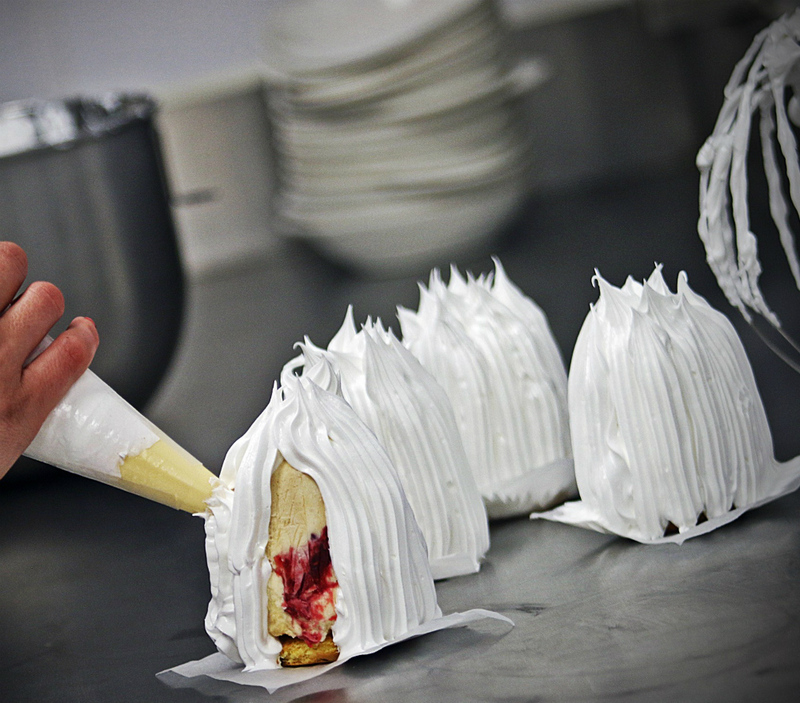 Award Winning Chef proprietor Norbert Neylon began his career in his native County Clare at the 5 star Dromoland Castle Hotel.From here he worked in Thoronton's michelin stared restaurant in Dublin and also at restaurant Arzak in San Sebastian Spain. 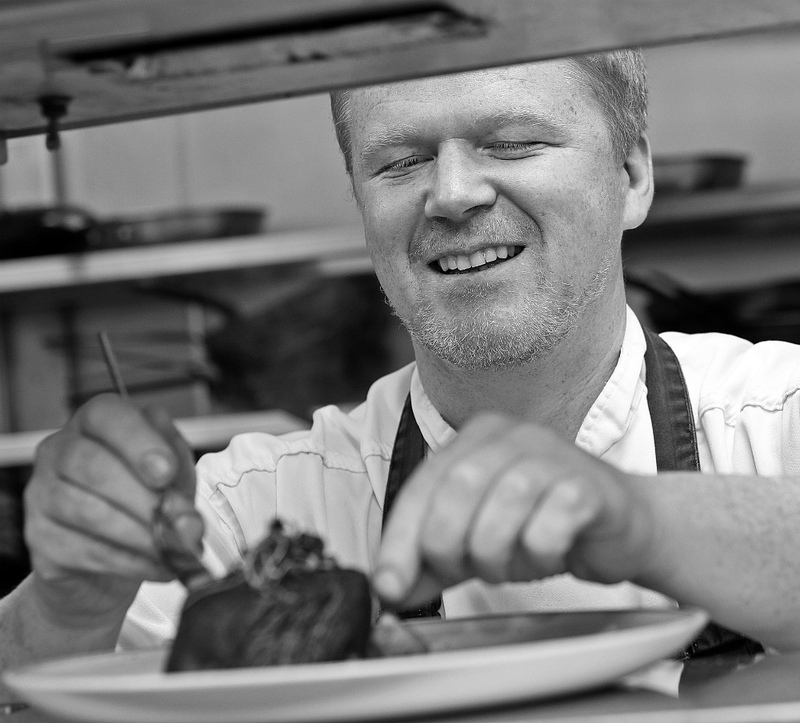 Norbert won the Eurotoque young chef of the year in 1997. 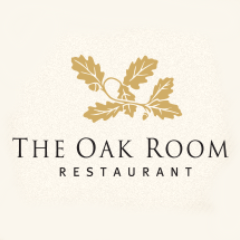 The Oak Room serves modern Irish cuisine and prides itself on using local produce. We are a family friendly restaurant and our steaks are our specialty. From the moment we entered the restaurant we were made feel very welcome. The decor was bright and modern. The service was excellent and the staff were very friendly without being invasive. The food was excellent. It was my wife's birthday and at the end of the meal there was a special complimentary surprise of a candle lit chocolate brownie and ice cream on a plate with a piped chocolate personalised birthday wish around the rim. A much appreciated gesture!!! Will definitely return. Would highly recommend. Many thanks to all at the restaurant. 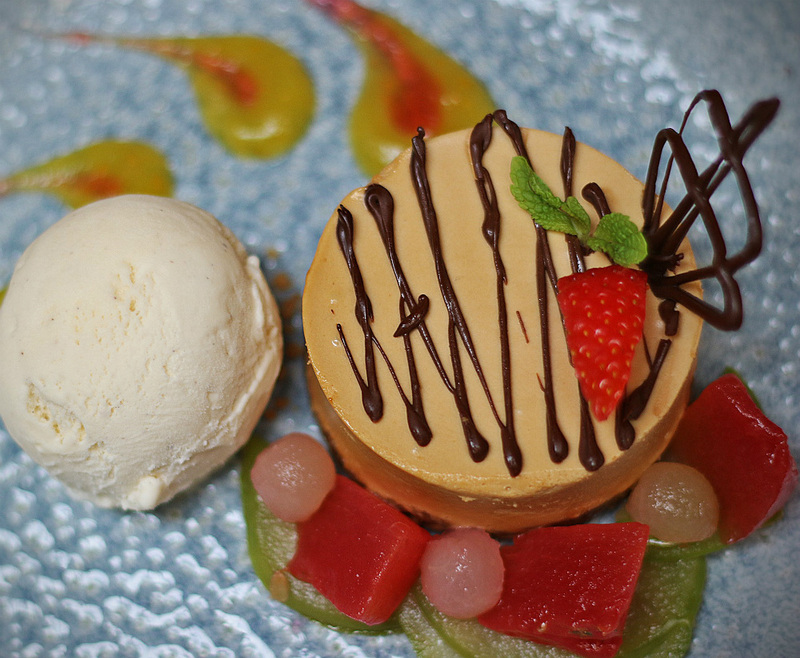 The food was lovely, service was very attentive and the three course lunch was very good value for money. This was our second visit and was just as good as the first. 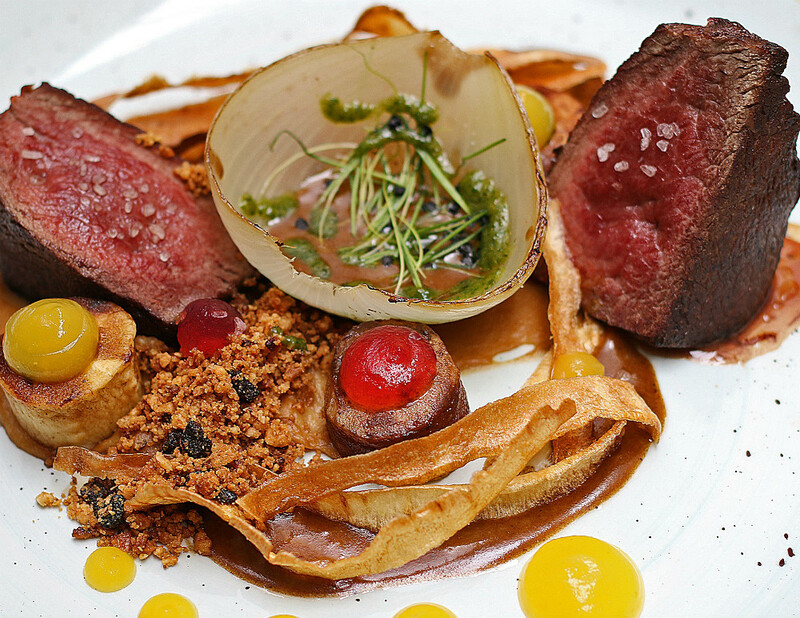 Food, atmosphere and value excellent. Impressive menu, lovely staff. Food did not disappoint, really enjoyed all our courses. Delighted with children's menu. But small piece of garlic bread for €3 was steep. Overall a lovely evening and would recommend. Thank you. Excellent food and service. Can’t wait to revisit. Great ambience, lovely staff, super choices on the menu as well as innovative specials. Must visit when in Cavan. 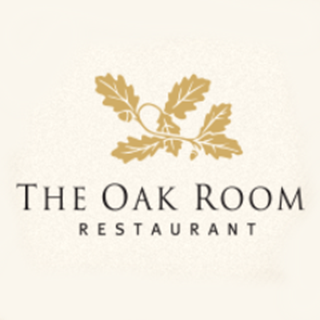 We were very much looking forward to an evening at the Oak Room and were not disappointed. 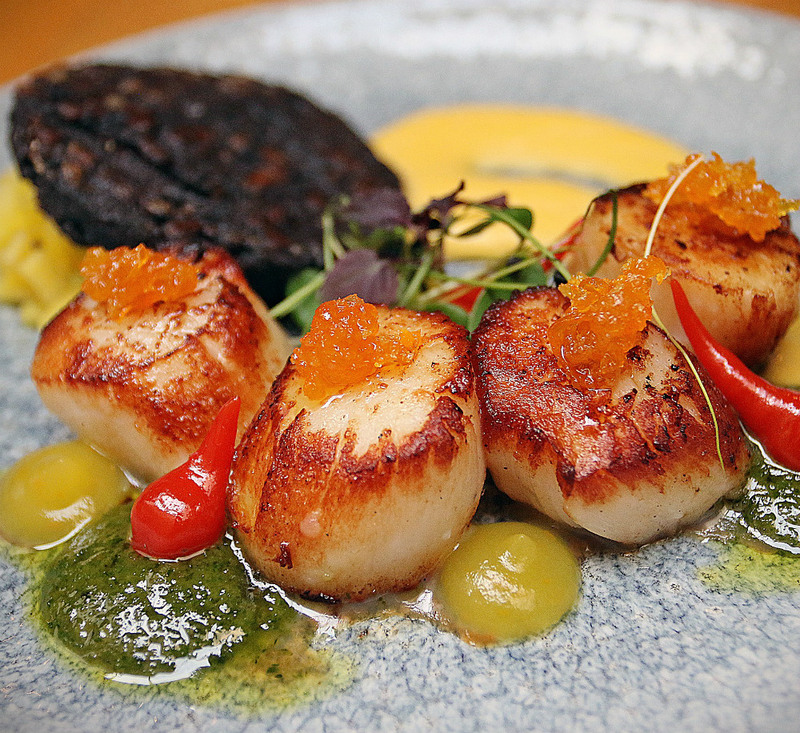 The food was delicious, the service friendly and the atmosphere was vibrant. What a lovely evening. We will come again! The food was delicious and the service was very prompt. There was no hanging around between courses. I would definitely go back again. Excellent food , excellent staff and we sat at a round table for 9 people Which was fabulous as we could all have one conversation and all could hear each other. I Iove this restaurant the staff are so friendly and efficient with everything! Prices are average and the restaurant is Cosy and has lovely decor ! Well done we LL be back !!! Lovely food and friendly & attentive staff.